Dr. William A. Staples has announced this will be his final year as president of the University of Houston-Clear Lake, a position he has held for more than 20 years. During his tenure, UHCL has reached major milestones and undergone considerable transformation, including going from an upper-level institution to a four-year university in 2014, being ranked by U.S. News & World Report in the “Best Regional Universities in the West” category (2016 and 2017), the opening of the UHCL Pearland Campus in 2010, approval of UHCL’s first doctoral program in 2007, entry into the Texas Medical Center with healthcare administration programs and the 2004 opening of the new classroom building. Staples is the fourth president of UHCL, which opened its doors in 1974. He joined the faculty in 1979 as an associate professor in the then-School of Business and Public Administration. He served as professor of marketing, program director, associate dean and dean of the school before becoming president of the university in 1995. In that time, the institution has achieved notable success in a number of areas and graduating 2,000 students each year. In addition to leading UHCL to academic excellence, Staples has also built vital partnerships. 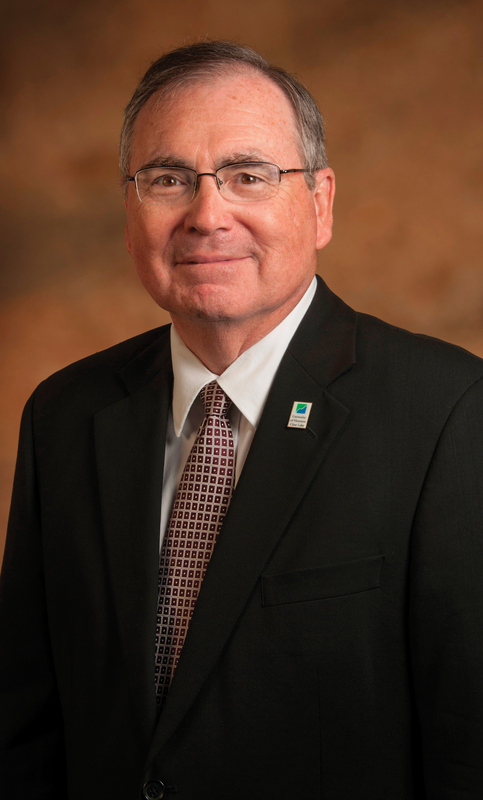 He has served a number of civic and higher education organizations, including serving on the board of trustees for the Commission on Colleges of the Southern Association of Colleges and Schools from 2009 to 2011. UHCL is a five-time recipient of the President’s Higher Education Community Service Honor Roll and has been recognized by the Carnegie Foundation for the Advancement of Teaching for community engagement.